This exhibit displays 58 photographs in the Oklahoma Rodeo series by David and artifacts from bull riders Thad Newell and David Berry; who owns and operates Monster Bull, a bull riding school in Oklahoma. Artifacts on display include a full set of bull riding safety gear, belt buckles and a few X-rays of some occupational injuries. 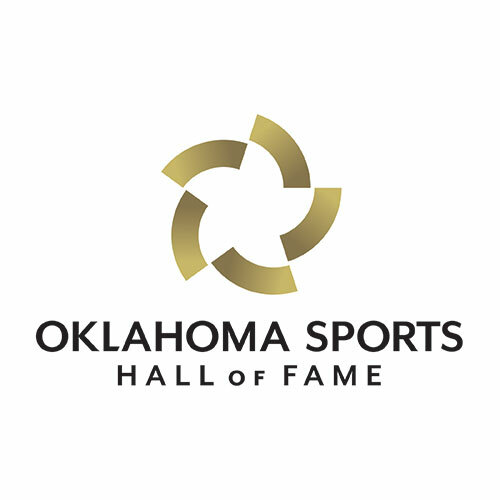 The Oklahoma Sports Hall of Fame partnered with the Chesapeake Energy Arena, City of OKC and the Oklahoma City Thunder to create the 600 square foot gallery space in the arena as an extension of the Oklahoma Sports Hall of Fame Museum located at 20 S. Mickey Mantle Drive in OKC. The gallery is located on the main level of the arena across from sections 101/120 and is open for public viewing during Thunder Home Games and other events scheduled at the arena.